How would Chucky Lozano fit in at Man United? Is Griezmann Barca bound? Lozano set for Man United? Barcelona courting Rashford? Coutinho back to Premier League? 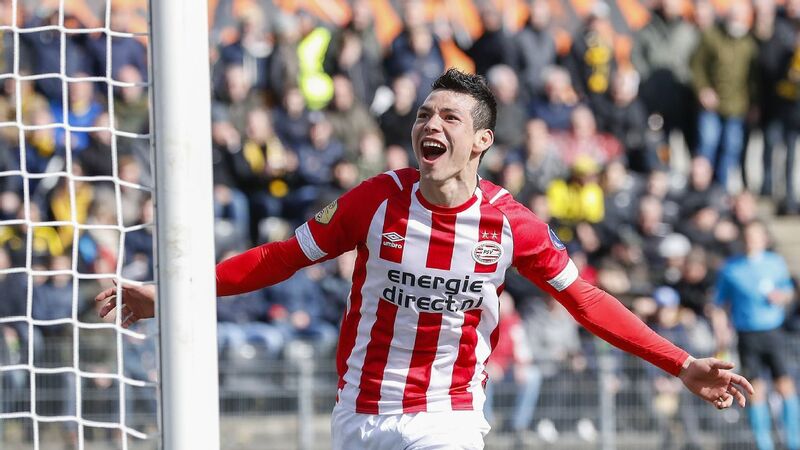 PSV continues to roll, as Hirving Lozano found the net twice before being carried off with a head injury early in the second half. 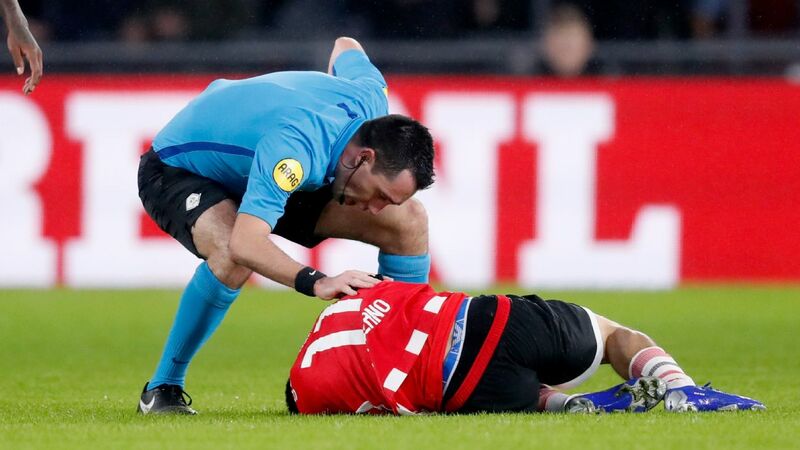 PSV Eindhoven winger Hirving Lozano scored twice, but was stretchered off before half-time in his team's 2-1 win over Groningen on Saturday. 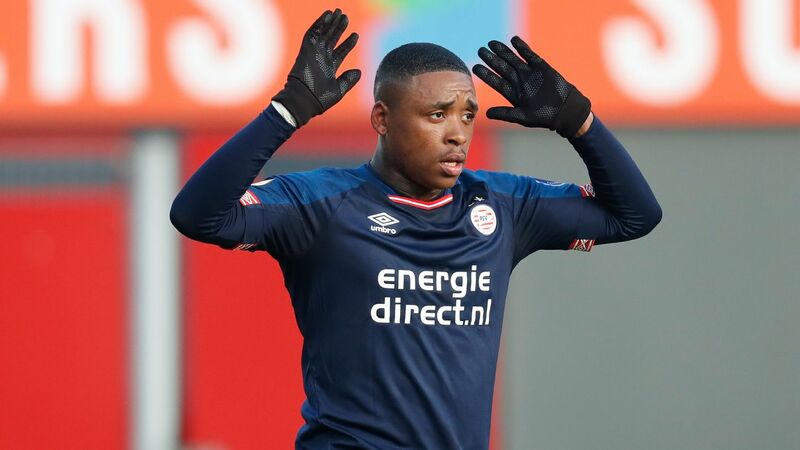 The 23-year-old clashed heads with Groningen's Tim Handwerker just before the break and was taken to hospital, with no immediate detailed statement yet from the club regarding the exact nature of the injury. "They are checking him in the hospital, it was a hard hit and right now I can't give any more information," said manager Mark Van Bommel in the news conference following the game. 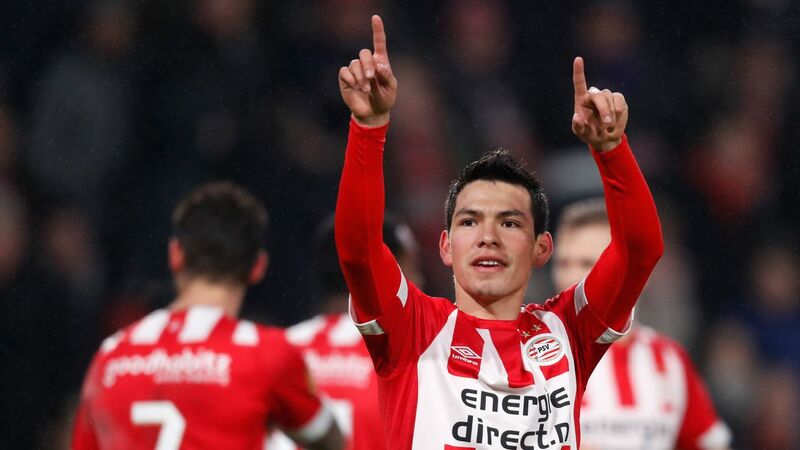 Lozano had opened the scoring in the 15th minute after latching onto to a cut-back cross by Steven Bergwijn and added a second four minutes later with a finish at the back post. 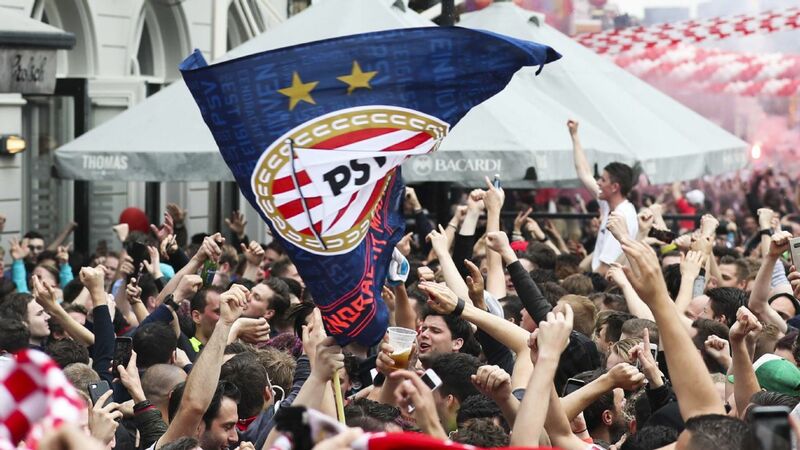 The crowd chanted the Mexico international's name as he was carried off the pitch, as the win extended PSV's lead at the top of the Eredivisie to five points, with Ajax playing Feyenoord on Sunday. Lozano starred for El Tri at the last World Cup and is currently being following "very closely" by Napoli. 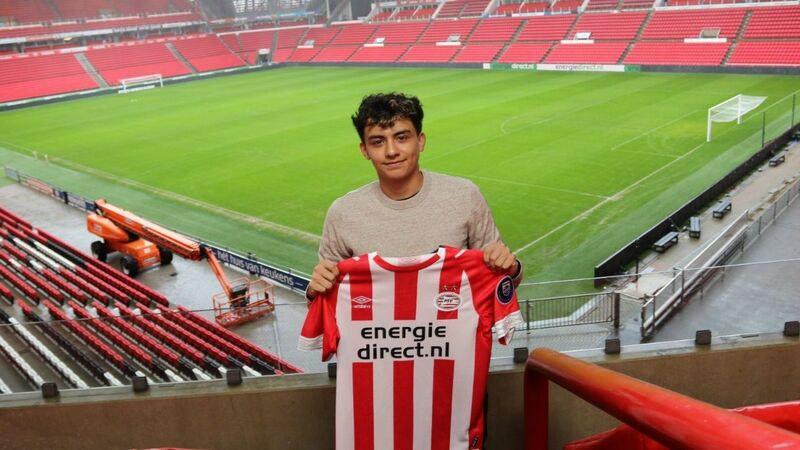 The former Pachuca player has 13 goals in 19 Eredivisie games this season.